Very deep red. Scarlet rim. Initial impression of ripe red berries, blueberries and milk chocolate. Hints of camphor and vanilla. Medium to full bodied. The fruit weight is carried by moderate acidity and very soft tannins. Still very youthful for a Barossa Shiraz from a very solid vintage. Despite an extraordinarily wet and cool 2011 vintage, the Winter of 2011 and the 2012 growing season saw a dramatic return to dry conditions. Soil moisture reserves were at their highest levels in 7 years. This held the vines in good stead, as the relatively dry and mild Summer unfolded. 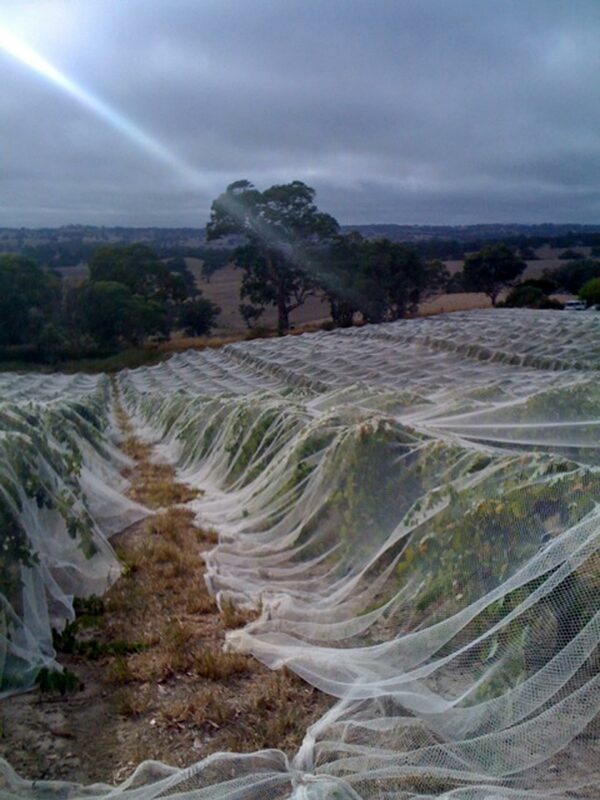 Older Shiraz vines produced a slightly higher than normal yield, although cropping levels and canopy balance were perfect for the conditions. The outcome was as good as anyone could have wished. The vintage started slower than usual, with fruit being picked at optimum ripeness, but the pace quickened as favourable dry conditions continued. As usual, later maturing fruit showed great colour, depth and intensity.